Do you use WhatsApp? If not, we are sure you know of someone who is using this app - WhatsApp. Why can this conclusion of ours not be questioned/doubted? Here is why. As at 1st February 2016, WhatsApp made an announcement concerning a mile stone of one (1) billion users of the app each month in their official blog. Do you fantom what that announcement implies ? It means that one (1) out of every seven (7) person in the world, uses WhatsApp each month, to keep in touch with their love one, friend and family. And we are sure you know more than seven individuals in your locality. Do you see now why we say earlier that our conclusion cannot be questioned/doubted? 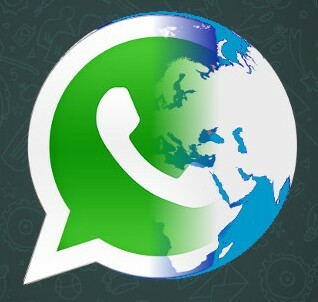 But why do so much people turn to WhatsApp for chat/information sharing service? Probably because the idea of the WhatsApp team is ensuring that everyone stay in touch with family and friends anywhere on the planet, without cost standing in the way. There are achieving the goal, right?